A dietary supplement that helps elevate mood, regulate weight and support cardiovascular health. Given the hectic and stressful lifestyle that so many of us lead, few of us are eating a balanced diet - we are not getting the vitamins and minerals that we need on a daily basis. Supplementation of our diet provides the vitamins and minerals we need to help maintain our overall health and wellness. Omega 3 has been shown to reduce the risk of coronary heart diseases. 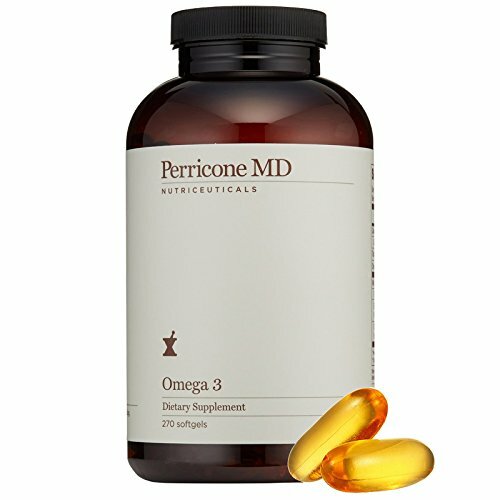 Combining Omega 3 supplements and regular exercise has been shown to improve cardiovascular and metabolic health. Shown to reduce the risk of coronary heart diseases. Improves cardiovascular and metabolic health. Free of wheat, soy, synthetic colours, synthetic flavors, dyes and sugar substitutes. Hydrates dry skin from the inside out. To use: Take one capsule three times a day with meals. For weight loss, take three capsules three times a day with meals. Ingredients: Wild Alaskan Salmon Oil, Capsule Shell (Gelatin (Fish), Glycerol, Purified Water), Flavouring, Antioxidant: Mixed Tocopherols.